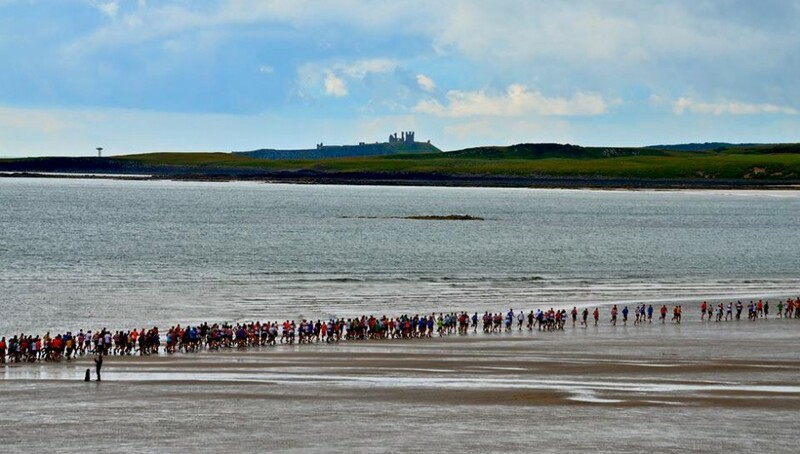 The race calendar was dominated by parkruns at the weekend. 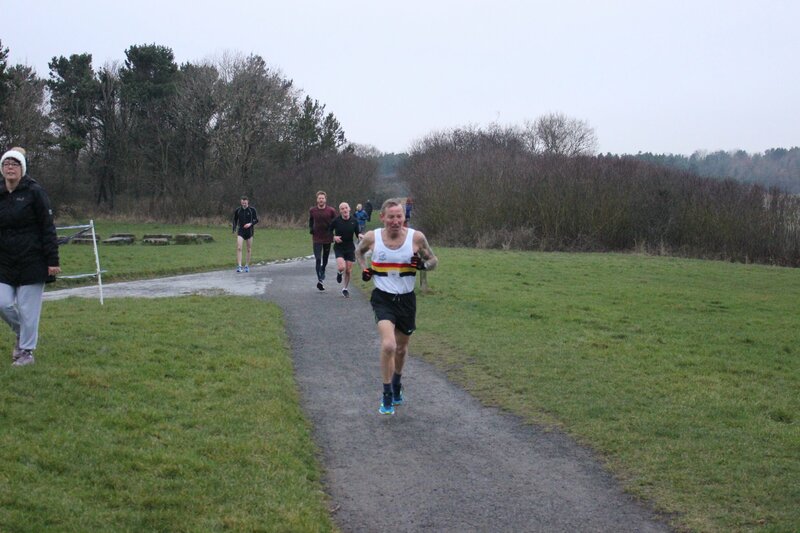 There were some decent performances at the Pastures, in Alnwick, with Jon Archer finishing second, followed by Bruce Crombie (third), Finlay Wilde (fourth) and Ollie Telfer (fifth). Alice Tetley-Paul won the women’s race and was 14th overall, while Karen Kelly was third in the female competition. At Druridge Bay, Peter Grey was first home for Alnwick, finishing 7th overall in 20.06. Jo Powell was first female for Alnwick in 23.06. Further afield, Richard and Gay Eastoe were in action at Workington, crossing the line in 30.52 and 44.54 respectively, while Mark Hume (34.36) represented the club at Gateshead. On Sunday, Richard and Gay Eastoe took part in the Carlisle Resolution 10k. The pair crossed the line together in 55.19. 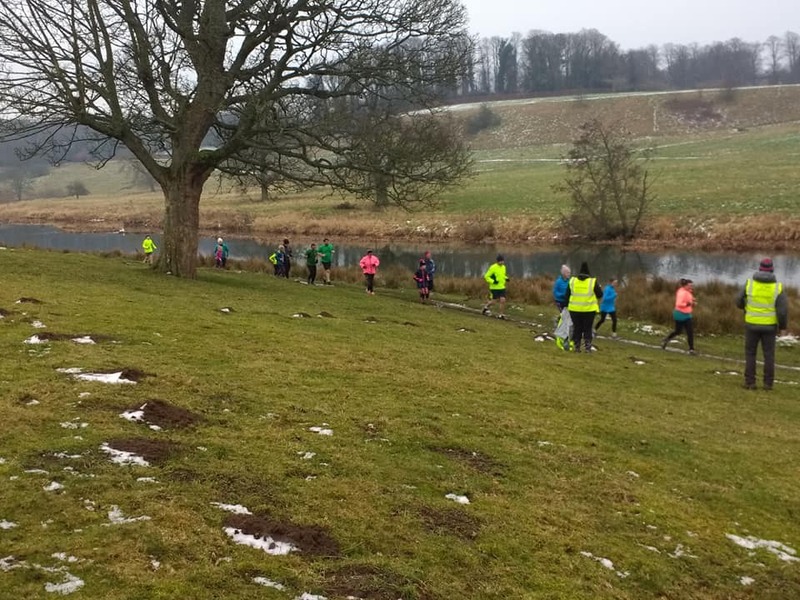 A big well done to all of the Alnwick Harriers who turned out for the fund-raising Resolution Fun Run/Walk at Wooler. The event attracted almost 200 people – aged from 2 to 78 – and raised £1,365 for Macmillan Cancer Support. A great effort for a great cause.